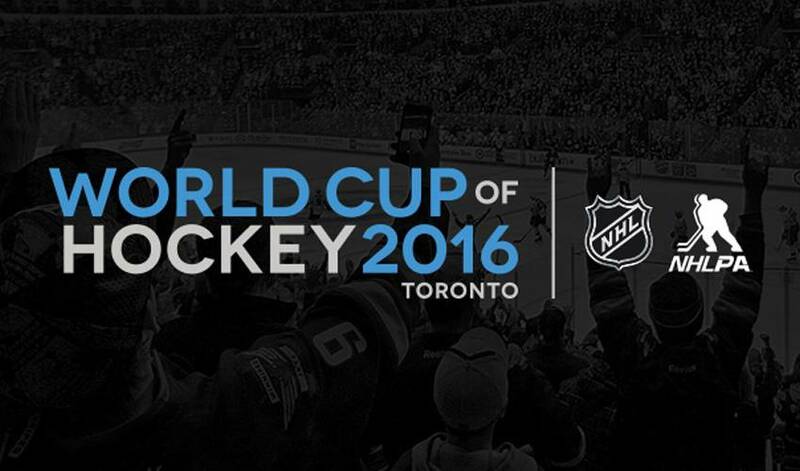 WHAT: Details to be announced for the 2016 World Cup of Hockey. Media availability and photo opportunity. WHO: Gary Bettman/NHL Commissioner; Don Fehr/NHLPA Executive Director; Zdeno Chara/Boston Bruins; Sidney Crosby/Pittsburgh Penguins; Anze Kopitar/Los Angeles Kings; Henrik Lundqvist/New York Rangers; Ryan McDonagh/New York Rangers; Evgeni Malkin/Pittsburgh Penguins; David Pastrnak/Boston Bruins; Tuukka Rask/Boston Bruins; Brandon Saad/Columbus Blue Jackets; Steven Stamkos/Tampa Bay Lightning; James van Riemsdyk/Toronto Maple Leafs.